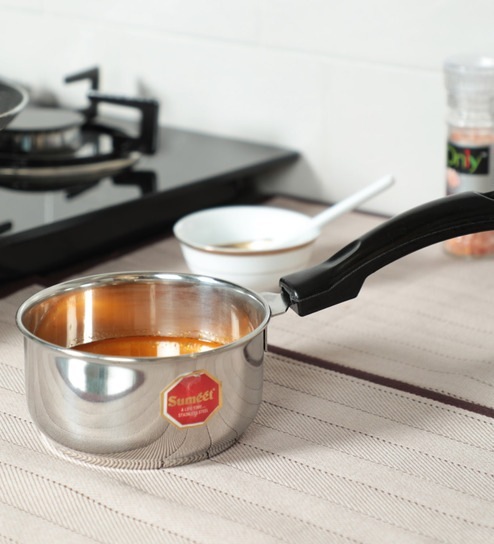 Buy Sumeet 800 ML Stainless Steel Induction Friendly Cooking Pot, Set of 3 worth Rs.1485 now at Rs.388. Offer valid limited period only. No coupon code needed. Hurry shop now.